Oustanding News for Brampton Manor Academy! We are delighted to share that one of our existing clients, Brampton Manor Academy, has received 41 offers to attend Oxbridge in 2019. Pinnacle Furniture have worked closely with the School to create inspiring learning environments which have contributed to the success of the pupils. 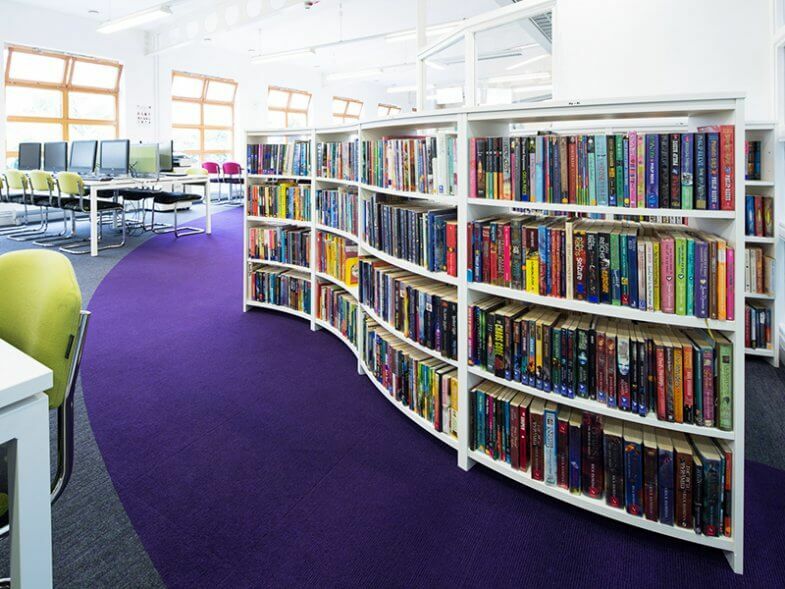 Since forming a strong working relationship with Brampton Manor Academy, we have redesigned and completed the refurbishment for a number of areas including their multi-functional library and reception. Although the School is located in one of the poorest boroughs in London, it attracts over 3,000 applications to attend their elite Sixth Form, with only 300 spaces available. It is well-known for it’s high standards of teaching and competitive academic results, which explains the influx of hopeful applicants every year. Ofsted’s latest proposal on changes to the inspection framework mean that educational establishments in tougher areas, will now have a greater chance to obtain an ‘outstanding’ rating. The proposal is currently under consultation and will be publishing the finalised framework in Summer 2019.